Weekend. Let The Fun Start. 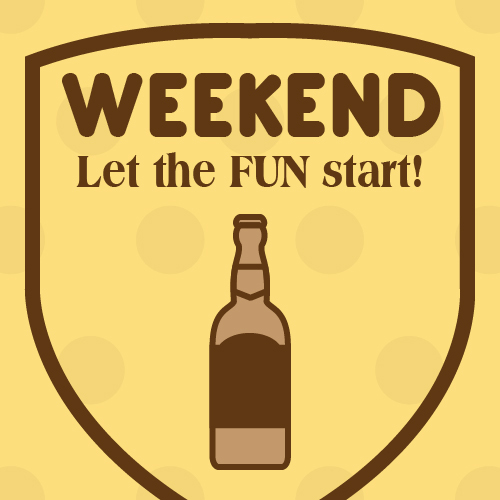 Weekend is the best time to relax and enjoy yourselves. Ask someone to go on a fun day today with this card!